The Xbox One game pad is not a revolution. Rather, it is an evolution of an already fantastic product. In my opinion, the Xbox 360 controller has the most ergonomic and comfortable design of the current generation of controllers. Thankfully, the Xbox One builds on this winning design through a few welcome modifications. 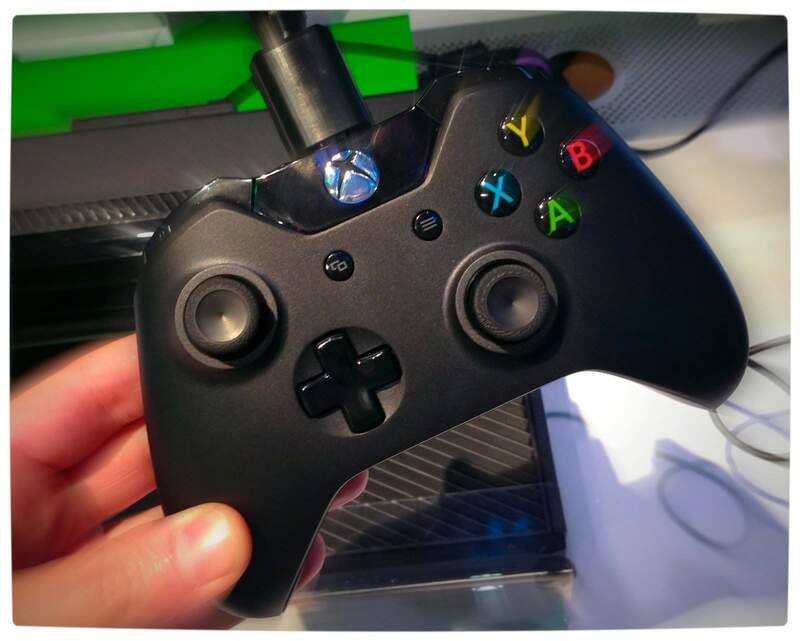 To start, the Xbox One controller feels slightly smaller than its predecessor, more refined if you will. The battery pack, for example, has now been integrated into the controller and no longer protrudes from the back. 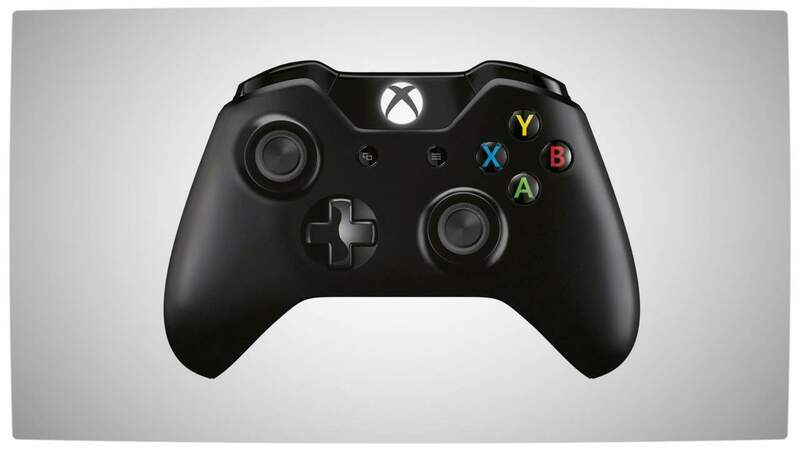 This small change means that the Xbox One controller is even more comfortable to hold than the Xbox 360 version. The idea of adding rumble feedback to the triggers of a controller sounds very gimmicky. In reality it is great and a wonder why it has not been done before. The best way to explain the sensation of the Xbox One’s unique impulse trigger controllers is that it is similar to a 5.1 surround sound system, but exclusive to a persons sense of tactile touch. The rumble feeling is accentuated because each of the four rumble motors in the controller can be operated independently. 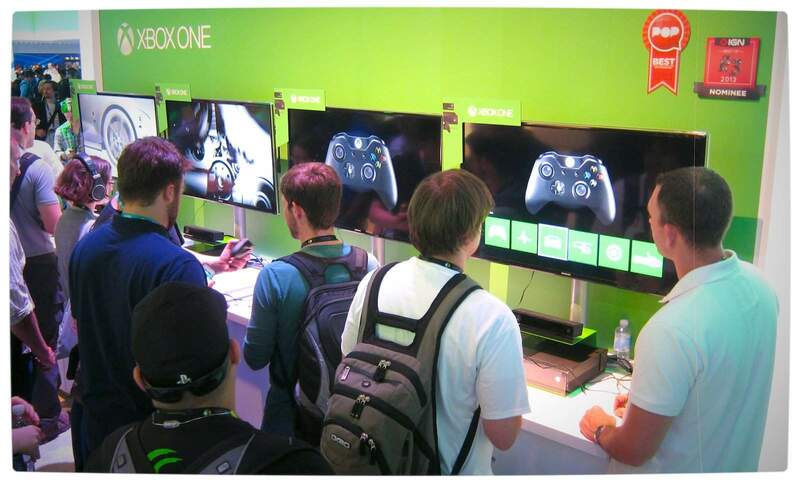 At E3, Microsoft had a series of demo stations catered exclusively to this unique function of the new Xbox One controller. Each demo station had one of four scenarios: a heartbeat, Gatling gun, a helicopter flying by and a car breaking to a halt. The heartbeat scenario caused the triggers to beat to the characters onscreen heart. In a way, this could be used as a tactile means of determining whether your character needs health. The Gatling gun scenario depicted how the triggers would rumble whilst the weapon is being shot and how the rumbling would stop the moment the weapon runs out of ammo. Again, this is independent of the other rumble motors. As a result, it would act as a tactile means of telling a players that their weapons are out of ammo, but if they were still being attacked they would continue to feel it in their palms courtesy of the normal rumble motors. The helicopter scenario demonstrated how the triggers can be used as a means of notifying players of what is happening around them. More so, it showed the surround like effect provided by having multiple rumble motors. 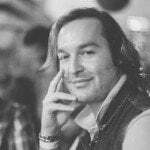 For example, the way the sensation of the helicopters arrival moved from the back to the front of the controller and then away. The car breaking to a halt was most probably the best use of the Xbox One’s new rumble triggers. The triggers appear to be sensitive enough to depict the nuances experienced when applying brakes at full force. The lock and release of ABS, for example, was felt perfectly. The D-pad has also undergone a fair amount of change. The often criticised ‘circular’ pad has been replaced with a four button configuration. The buttons handle very well and are firm, responsive and have a low profile (not much movement from when pressed to being fully depressed). The controller also utilises both invisible reflective technology and LEDs to communicate with the console and Kinect, which will make pairing controllers to players and consoles much easier. Overall the Xbox One’s controller is a fantastic evolution of an already great product and I look forward to using it in future for gaming on a daily basis.